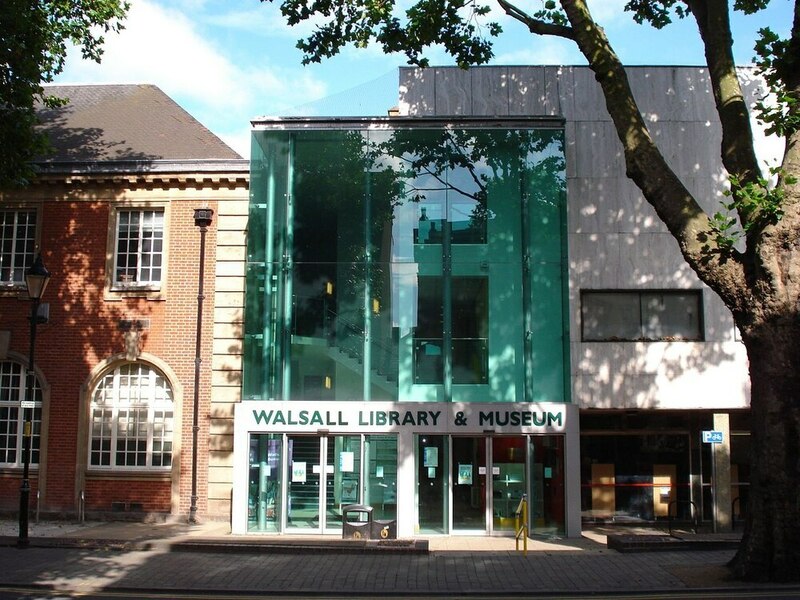 A revamp of Walsall Central Library will cost a quarter of a million pounds more than originally expected. A survey has revealed extensive roof work costing at least £250,000 is needed on the listed 113-year-old Edwardian landmark including replacing insulation and hand-made clay tiles. But determined council leaders insist it will not hold up the £4.3m works and are confident it will still all be ready by November this yea – despite not having chosen a builder yet. 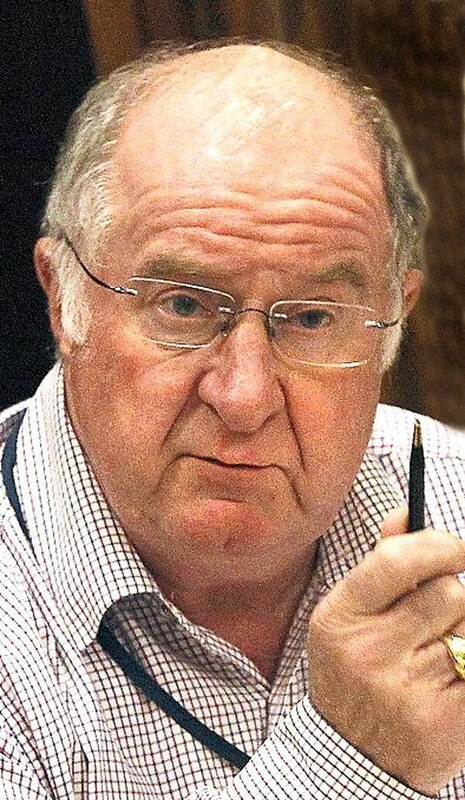 But Councillor Mike Bird, opposition Conservative in Walsall, said: “The amount of money that’s being spent – £4.3 million – without doubt is an extensive amount and money that potentially could have been better spent elsewhere. The council has relocated the Central Library into the new Council House Library while the works take place. A number of internal surveys are now being undertaken whilst the building is empty and these will help the contractor to confirm the contract details. 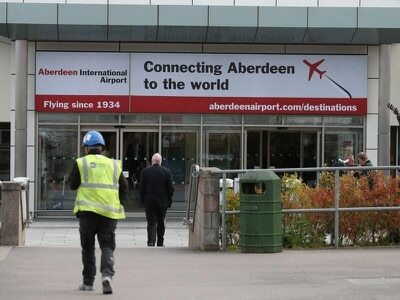 The council will be looking to sign the contracts after a planning committee meeting on March 22. The Central Library is a listed Edwardian building and of historic interest to the Town and wider. Listed buildings fall under strict building regulations and it has been found that the hand-made clay tiles now need replacing and new insulation will be installed. Councillor Shires said: “Once complete we’ll be able to undertake the renovation, restoration and redecoration of the ornate plaster ceiling and walls." He added: "This is a complicated scheme and we are not going to rush into it. “We are optimistic it will be completed in November, but we must get the detail right before we sign any contracts." The work will see Central Library redesigned incorporating the local history centre and archive, a cafe, and computer lounge.